One of the world’s leading nutrition specialists, Barbara Burlingame, has been appointed to Massey University to help advance public health nutrition and food systems knowledge. The role is a joint appointment between the School of Public Health and the School of Food and Nutrition to enhance Massey’s profile internationally in nutritional and health sciences. Dr Burlingame, originally from Boston, holds a PhD from Massey and undergraduate degrees from University of California, Davis, in Nutrition science and environmental toxicology. 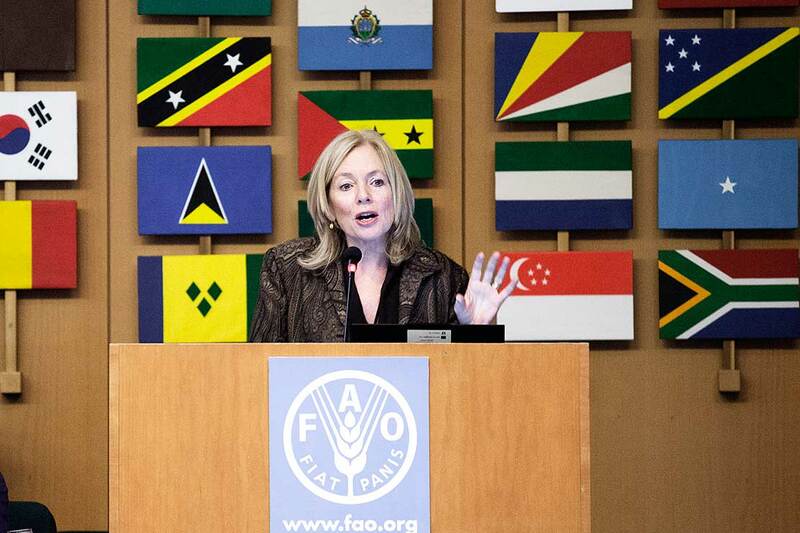 She has spent the past 16 years based in Rome, working for the Food and Agriculture Organisation of the United Nations, including the last four as Deputy Director of the Nutrition Division. Her vision for public health in the 21st century involves embracing the agenda of sustainable development. “Within this framework, public health is as much an agriculture and environment sector topic as it is a health sector topic. Professor Burlingame commences her appointment on January 18, based in Wellington.